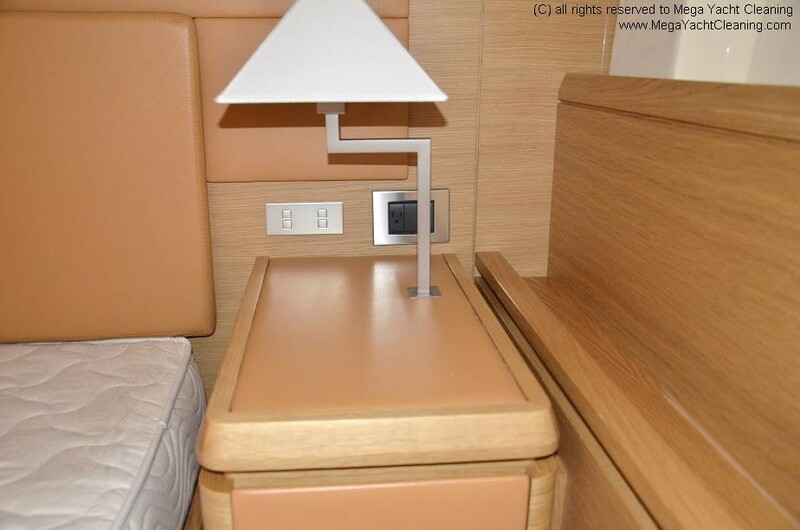 The leather and suede features on your yacht are an important part of the look and feel of your vessel. These materials, however, can be difficult to clean without professional help. Expensive leathers and suede require the right type of care in order to extend their lifespan. Protect your investment with professional cleaning services. 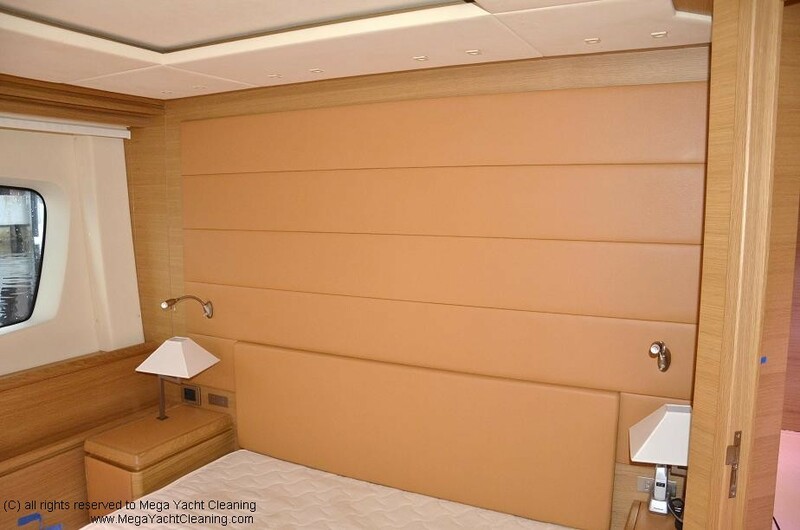 Mega Yacht Cleaning offers leather and suede cleaning for furniture as well as leather and suede cleaning for walls, ceilings and overheads. In addition, we also perform leather cleaning and restoration and leather conditioning. All of our services are geared towards keeping your yacht looking great and preserving that image for years to come. We offer free estimates for any sized job. 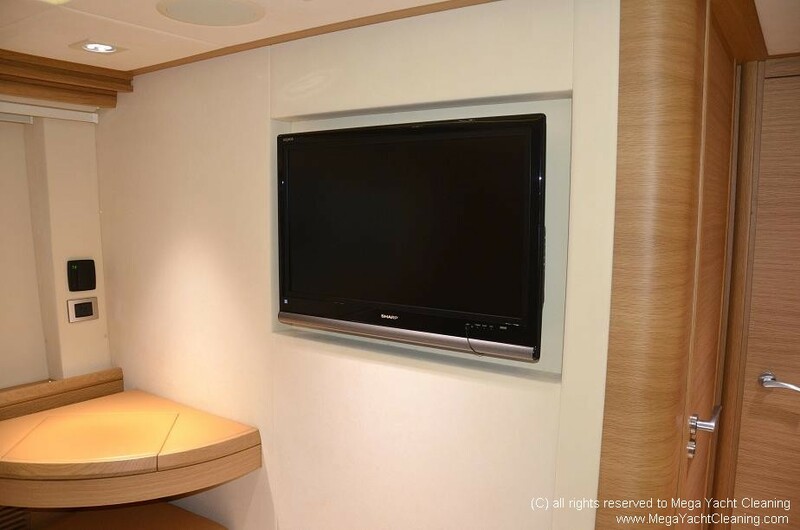 We`ll come out to your vessel and evaluate your leather or suede features and develop a cleaning plan. Preserving your fabrics is our number one goal. We provide references so you can see the quality of our work. We guarantee all of our work and your satisfaction. 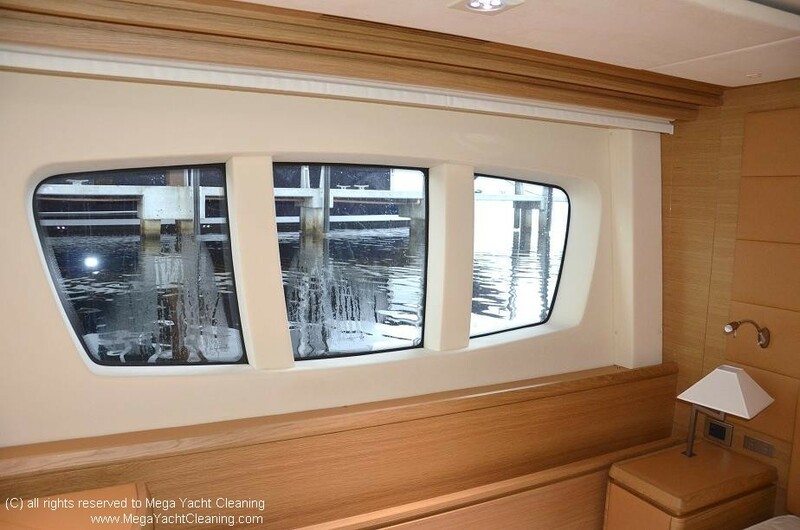 Call the leather and suede cleaning and restoration specialists at Mega Yacht Cleaning at (954) 448-8899 to get started today.